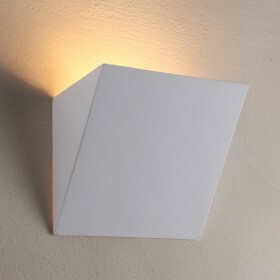 The Delta Wall Light is sleek and stylish. 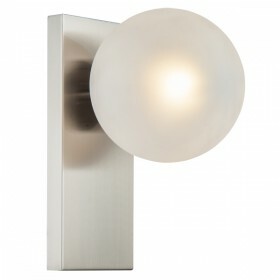 The nickel frame and oval shaped opal matt glass shade, teamed with it's sleekness, will look stylish in any contemporary home. 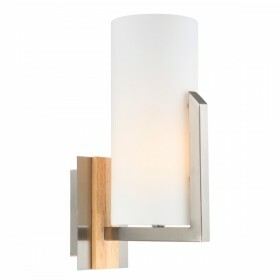 This wall light will look sophisticated in any bedroom, living room or hallway, complementing any decor.